Anna is a native of Alabama who now resides in Southern California. She is a Registered Nurse who has worked in Intensive Care, Long Term Acute Care, and ER. 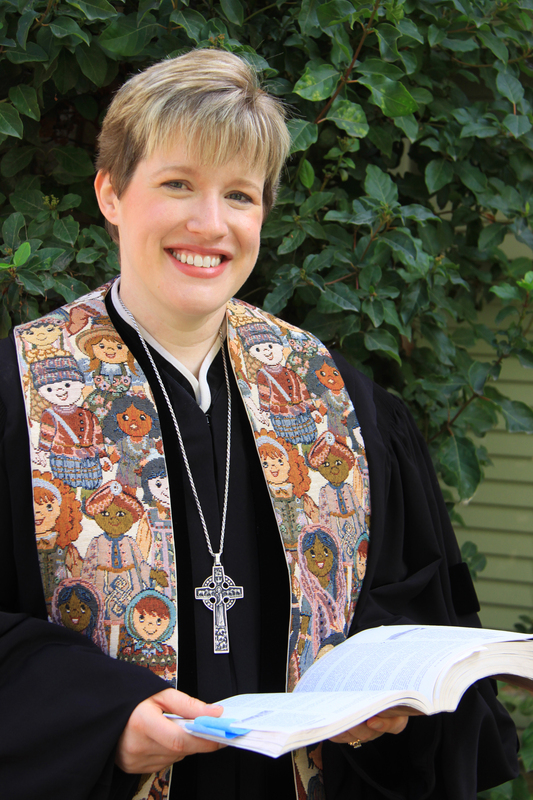 Having earned both a Master of Divinity and Doctor of Ministry degrees from Claremont School of Theology, she is also an ordained elder in the California-Pacific Conference of the United Methodist Church. She is grateful for her husband, David, and their beautiful children. She has a strong interest in the intersections of pastoral care and evangelism, as well as religion and ecology.